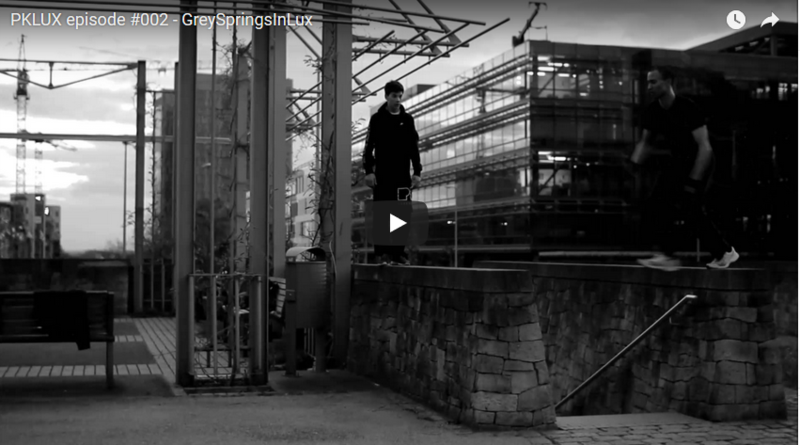 Parkour Luxembourg a.s.b.l. 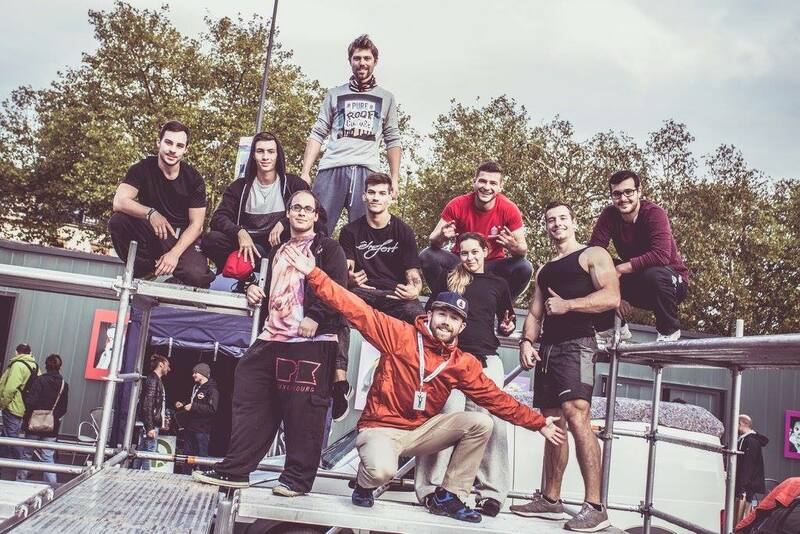 – The largest parkour community in Luxembourg. To stay updated: Subscribe to our Newsletter. Images from “On Steitsch” are out. 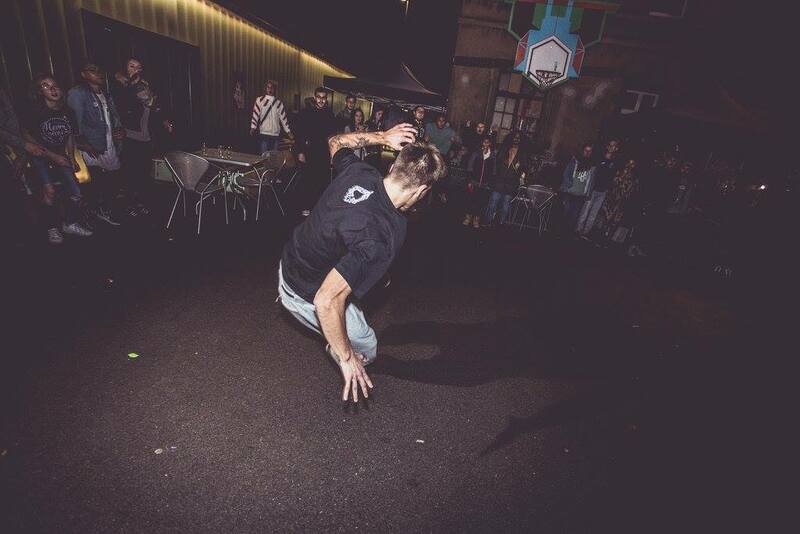 Finally here are some moments from our last event at Rotondes, Luxembourg-City. PkLux is an organization aimed primarily at bringing together all the active traceurs of Luxembourg in order to create a community and to share tips, techniques & spots. This also facilitates the implementation of training sessions and other events as well as creating a starting point for any beginner and a reference for anyone trying to contact Luxembourgish traceurs. Even if you are not from Luxembourg, feel free to join and help spread our name. 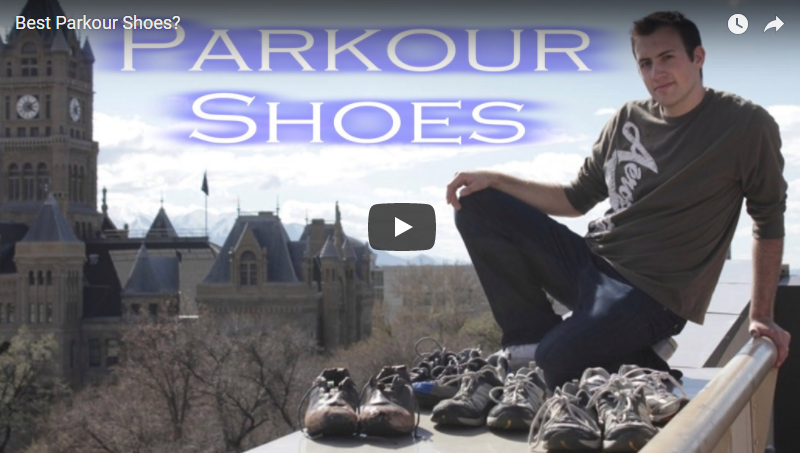 We take the philosophy behind parkour very seriously and believe the discipline stands for freedom of movement, action and expression, so we model our organization after those values. Joining PkLux is easy and as long as you respect our training rules, no-one will try to tell you what to do or how to do it. Unlike most sports clubs, there are no coached classes for regular members (from 16 years on) and you are free to train when and how you want. Our only rule is vigilance, contiousness, responsability and respect to the other members and yourself. So if this is the kind of environment in which you would like to train, then head over to our next session! after the 3rd trial session, you can become a member. The annual fee is more expensive for younger members because we have observed that those require higher coaching efforts and we dedicate some training (Kids training) during the season solely to them where we actively teach parkour and focus on our young starters. During the rest of the year, beginners from 16 years on are welcome on our regular Free training-sessions, where they can learn by themselves in our facilities and we are always open to help for basic moves or give advices.